I've been a Joomla guy for a long time. In fact, I've been a Joomla guy since before Joomla was Joomla. This open source CMS is a big part of why I started Cory Webb Media in 2008, and why I have a career as a web developer today. I've spoken at 15+ Joomla Days, Joomla World Conference, and Joomla User Groups, and I even wrote a book about it. I love Joomla. I love the platform. I love the community. Joomla is very much like family to me. Joomla has earned and very much deserves its spot as the 2nd largest open source CMS. I say all of that because I know many in the Joomla community who know me might wonder why I, a long-time Joomla guy, would want to write a series of blog posts about WordPress and even encourage Joomla developers to learn WordPress. "Is he going crazy?" No. "Is he abandoning Joomla?" Definitely not. "Does he think WordPress is better than Joomla?" It depends. I recently had the pleasure of working with Kathy Chapman Sharp and Laura Bennett to create a new website for Franklin Heights Church (FHC) powered by WordPress. Kathy, a leading church communicator and ministry marketing expert, and Laura, a talented graphic designer, needed an experienced web professional to complete their team to build a new website for FHC, so they approached me to work with them on this project. I am pleased to announce the release of CW Quick Map, the quickest and easiest way to add a Google Map to your Joomla website with multiple map markers. You simply add the module, add your map markers, set the center, zoom level, width and height, and then publish your module. What could be easier? 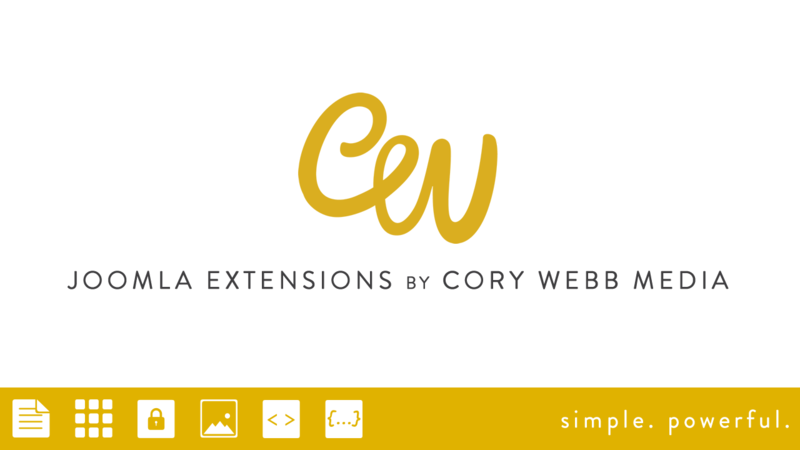 I am pleased to announce that updates for CW Extensions are now available through Watchful.li. 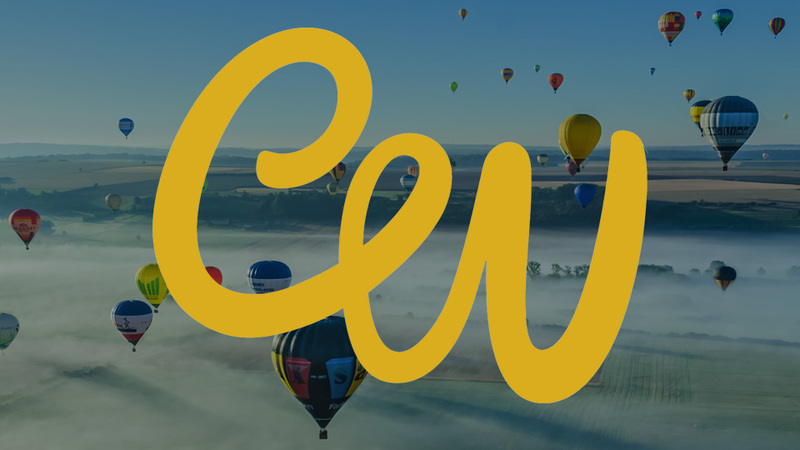 Simply add your download ID from your CW Extensions account to your Watchful profile, and you can manage your CW Extension updates through their easy-to-use system. In this video, I demonstrate how quickly you can build a website with Joomla! and CW Quick Pages by building a complete Joomla! website in under 10 minutes (8 minutes and 6 seconds, to be exact).